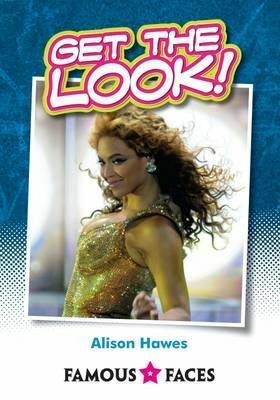 Includes: Celebrity inspired make-up tutorials. Make-up tips. A look at what the celebs are wearing on the red carpet. Advice on how to dress for that special occasion.